If you’re looking for the best, must-have smart home devices and accessories for your Google Home and Home Mini, please read our list to find out what we recommend. The built-in voice assistant is making our home and living smarter. Google Home, Home Mini, and Max are becoming more and natural in the way the digital personal assistant communicate with us. This is a list of the best Google Home and Mini accessories you should have. This is the future. You can control your Philips Hue lights with your voice using Alexa. 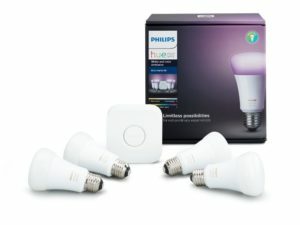 Philips’s innovation in smart lighting, especially with this product is very exciting. Overall, our pick here is this Philips Hue LED Smart Light is the best accessories for Google Home & Mini smart speakers and for most people. 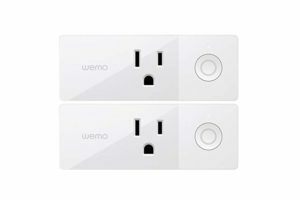 The flexibility of turning lights and appliances on or off is changing the way we live, in particular with this Wi-Fi Smart Plug made by Wemo. 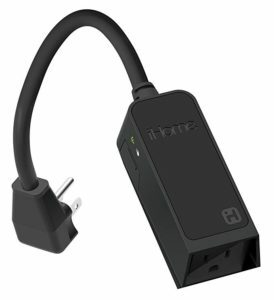 One of the must-have accessories for Google Home and Home Mini, this is the best Wi-Fi enabled wall plug that works well with Google Home smart speaker. This smart speaker is one of the best choices to have with the Google Home Mini. The JBL Link20 will give you better sound quality for your favorite music. 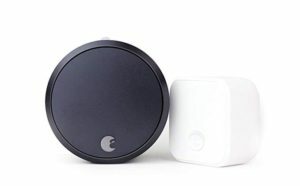 The August Smart Lock Pro allows you control your door lock from anywhere. You’ll be able to know who’s coming. The smart lock is compatible with most single-cylinder deadbolts. 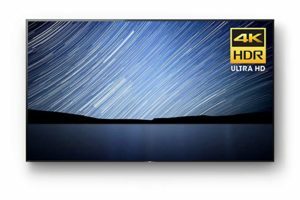 The Sony 55-Inch 4K BRAVIA OLED TV works seamlessly with Alexa. Sony’s reputation will never let you down with this Bravia TV. And its take on the smart TV with support of the voice control is a welcoming feature. Don’t have much space to spare, this is the smallest soundbar with the greatest sound that works flawlessly with the Hey Google. 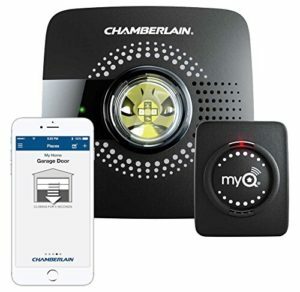 Want to add the convenience of a front-door intercom? 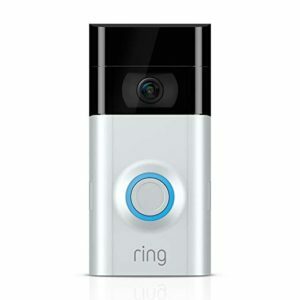 The Ring Video Doorbell 2 is one of the best accessories to have for every door. 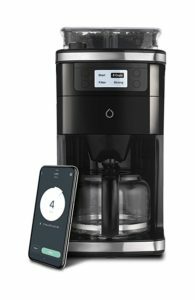 Need a smart coffee maker? 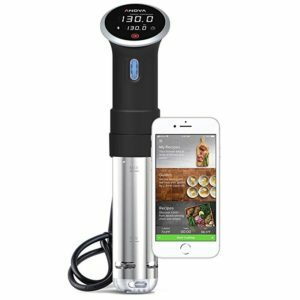 This Smarter SMCOF01-US is ideal for coffee lovers. 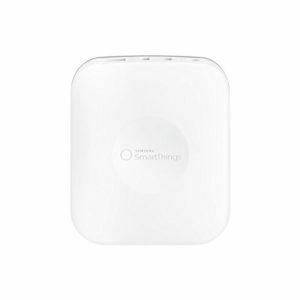 Compatible iwth Google Assistant-enabled devices or other smart home devices using IFTTT services. 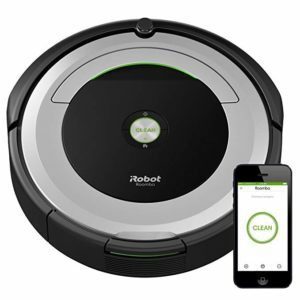 Want a robust robot vacuum to clean your home smartly? The iRobot Roomba is the best available on the market now. With this best-selling Philips Hue, you can also control your light with voice. You can also use pictures to create custom scenes, which is one of the most amazing you’ll like. 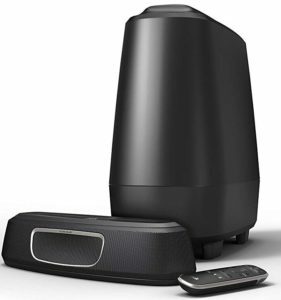 This is not a short or long list as it has two main categories, one of which is the best accessories for your Google Home and Mini smart speakers. The other category is the must-have accessories. Buy the accessories you need, not what you want. 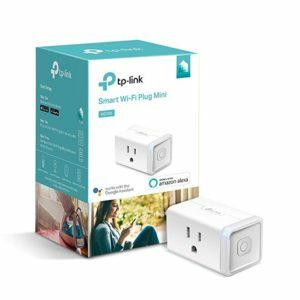 Whichever accessories you’re going to get, you’ll certainly enjoy having a much greater experience for your smart living in your smart home.